I don’t know about you but I am always making lists on this scratch piece of paper or that receipt. I was frustrated by this so I decided to make a book to keep all my lists in. Here is what I came up with. 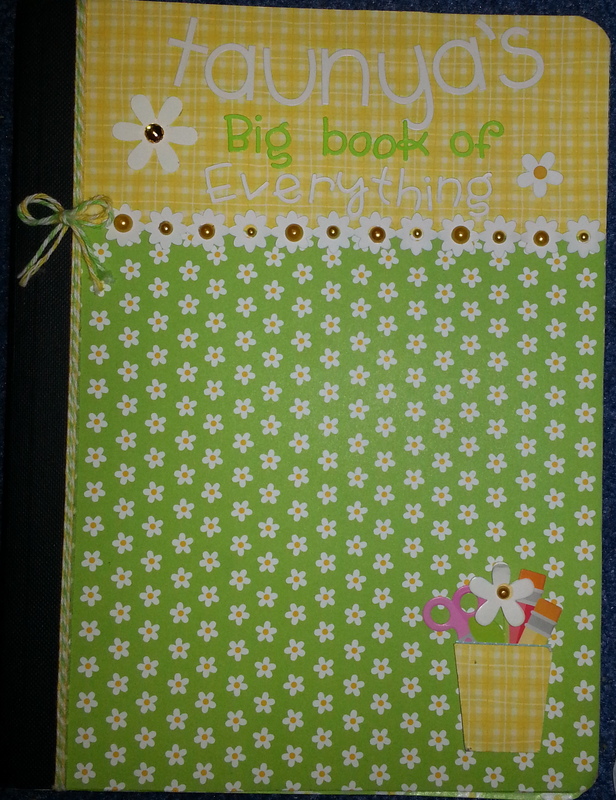 I used the Fruit Stand collection of my favorite company Doodlebug to cute up a composition notebook. I have since just started to make lists in it and I have achieved success in keeping all my lists together! !